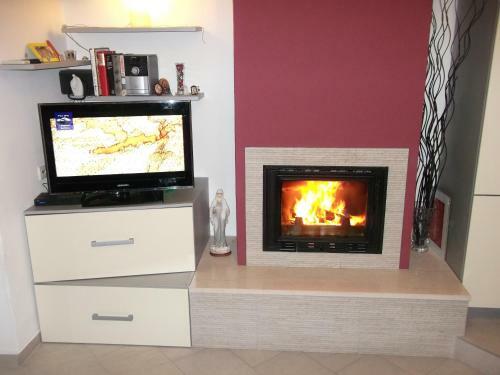 Guesthouse Franica Located 200 metres from the Old Town of Korčula, Guesthouse Franica is surrounded with a garden and offers air-conditioned accommodation with free Wi-Fi access available. The nearest beach is 200 metres away. All accommodation units come with satellite TV and a fridge. Featuring a shower, private bathrooms also come with free toiletries and towels. Apartments come with a fully equipped kitchen, while studios provide a kitchenette. All units offer views of the Old Town. A grocery shop, a restaurant and a cafe bar can all be found within a 300-metre radius. 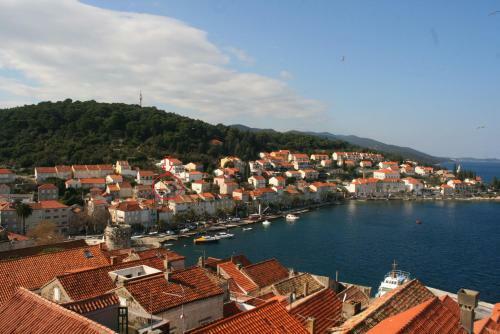 Various historic landmarks of Korčula can be reached with a short walk, including the Piazetta and the Governor's Tower. 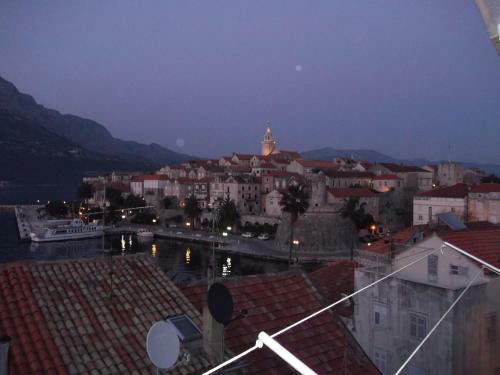 Located 200 metres from the Old Town of Korčula, Guesthouse Franica is surrounded with a garden and offers air-conditioned accommodation with free Wi-Fi access available. The nearest beach is 200 metres away. Korčula Catamaran Terminal is 400 metres away, while the Orebić Ferry Port is 4 km from Franica Guesthouse.